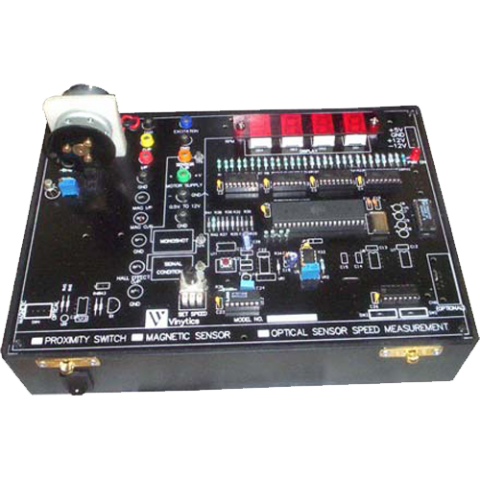 Our Microcontroller Trainer with LCD Display, USB Interface, ADC, DAC & Inbuilt Power Supply . 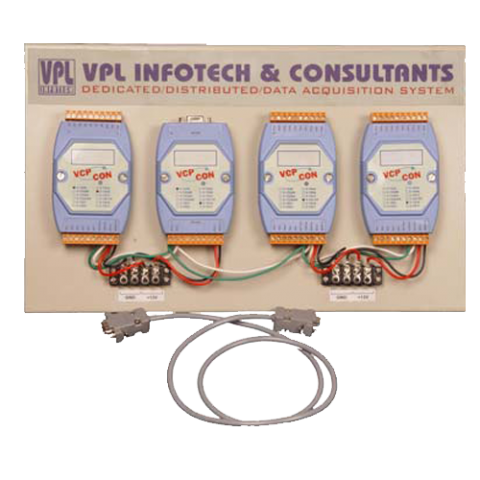 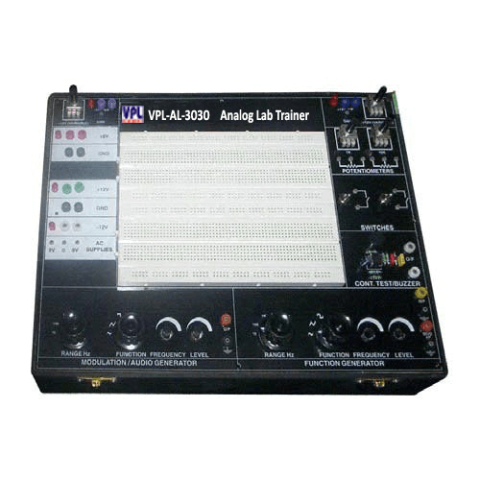 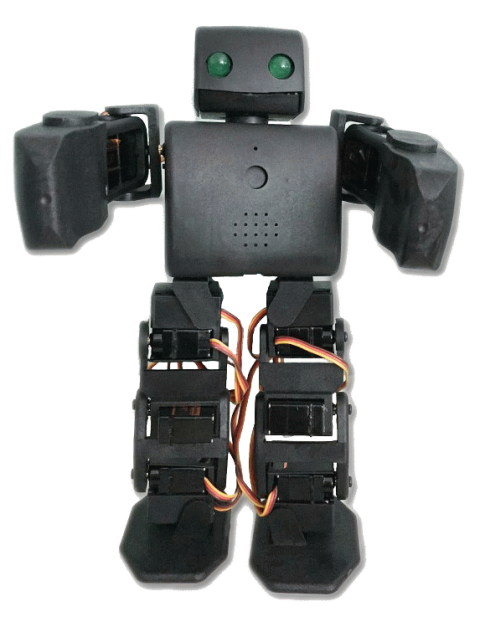 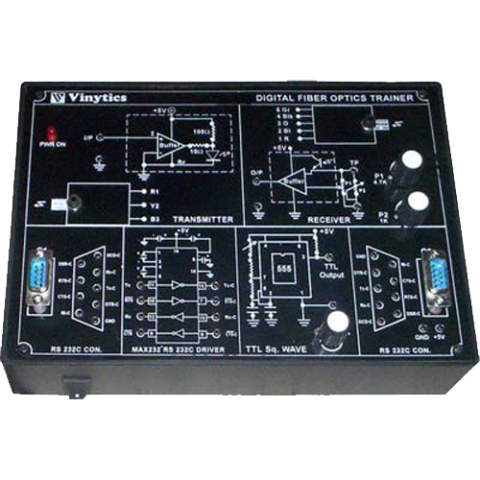 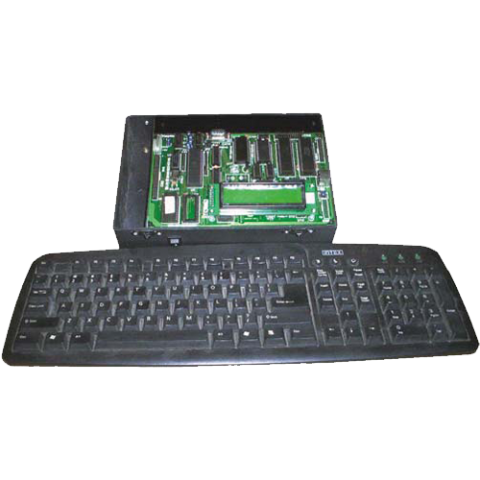 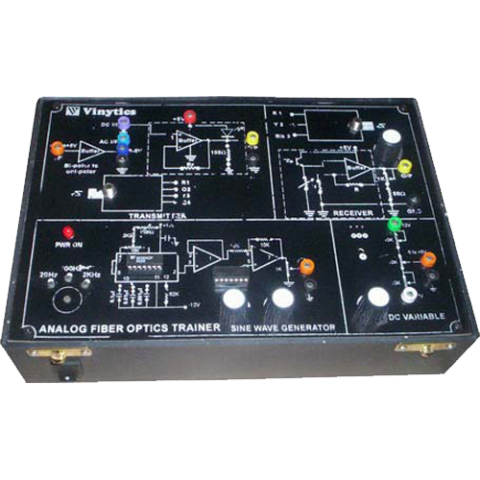 Pioneers in the industry, we are engaged in offering a wide and high-quality assortment of Analog Lab Trainer VPL-AL-3030 (Analog Electronics Trainer) to the clients. 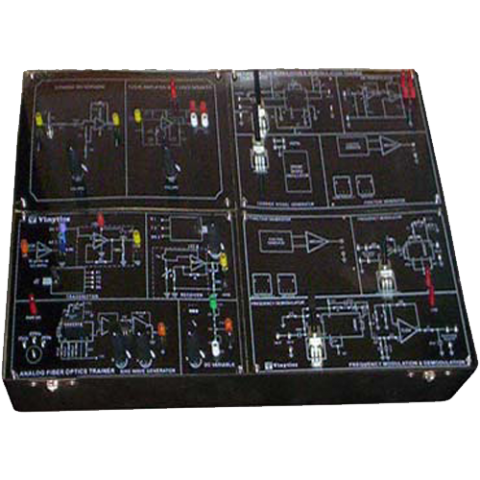 The entire range is tested over the grounds of quality parameters to ensure the delivery of flawless products to the clients’ premises.